Our Growing Roots Team has grown and we are excited to work with you! On May 1st, we welcomed Sara & Kara. 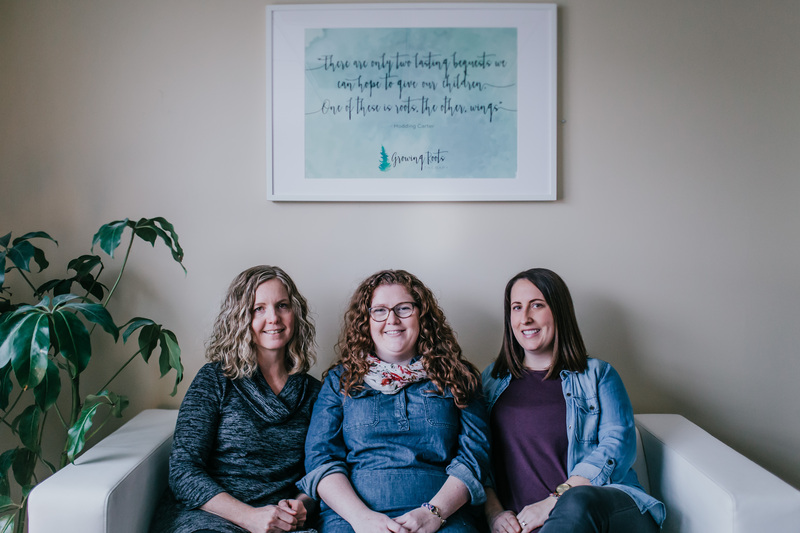 Sara & Kara are seasoned Play Therapists that bring expertise and tremendous heart with them to Growing Roots Therapy. They will be joining me and working out of our Winnipeg office. We know that having a team will allow us to best serve you and your needs. Sara + Kara come to us with a lot of valuable experience in Child Therapy. They have been practicing with children and youth for over 30 years combined and are Registered Play Therapists. 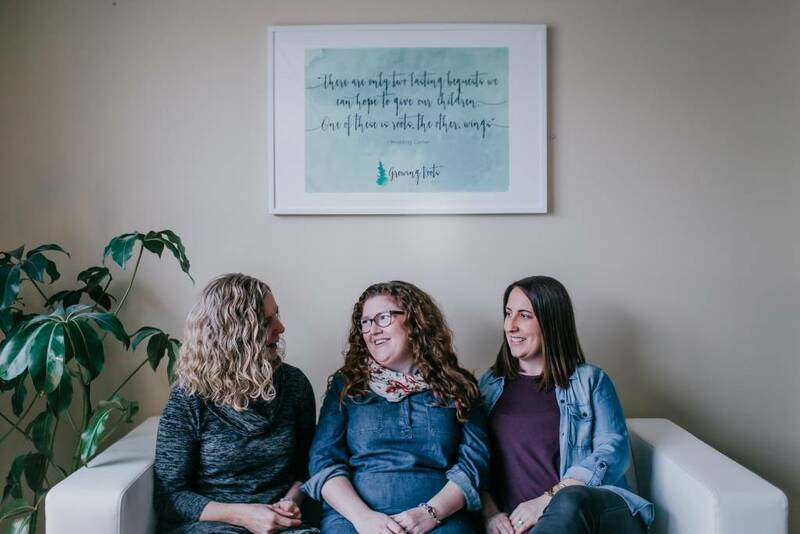 The three of us met seven years ago at Play Therapy training and have continued to train, learn and grow to ensure the therapeutic services we provide are the best they can be. What started as a friendship has grown into a strong professional team. We are a good fit as we share the same values. We value the comfort and connection we aim to provide and are big on setting up our environment in the office to reflect that. We have recently updated the waiting room to reflect a cozy and safe space to greet you. As a team, we believe in the worth of all people and the inherit strength for people little and big to grow and change. We are consistently blown away by the human capacity and are so grateful we get to walk alongside folks and families on their path of growth. 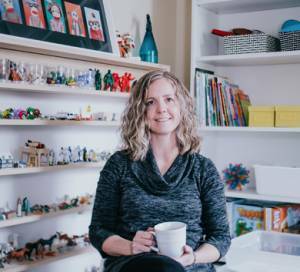 Sara has a Masters of Arts in Counselling Psychology and is a Certified Play Therapist with the Canadian Association for Play Therapy. She is also a Certified Canadian Counselor with the Canadian Counseling and Psychotherapy Association. Sara helps children and youth with emotional and developmental issues, including children diagnosed with ASD and FASD/ARND. She specializes in treating children and youth with trauma, loss and attachment issues. Sara has worked with children and youth in various settings for over 20 years. She has completed extensive training related to helping children, youth and families. She has advanced training in Theraplay© and is a Registered Circle of Security© Facilitator, both of which are attachment based models of intervention. Sara has also completed training in Mindfulness and Cognitive Behavioural Play Therapy. Beyond all the formal stuff, Sara is a Mom of 2. Her and her family enjoy the good stuff in life: community, a road trips and camping in the summer. Sara is a creative and compassionate soul. 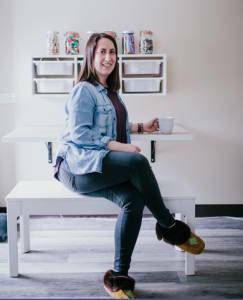 Kara has a Masters of Clinical Social Work and is a member of the Canadian Association for Child and Play Therapy and is a Certified Play Therapist. She has received training in Theraplay© and Dyadic Developmental Psychotherapy, both attachment based models of intervention with children and families. She also has additional training in attachment and complex trauma interventions. Kara specializes in providing therapeutic support to children and families with extensive trauma histories, often involved in the child welfare system. 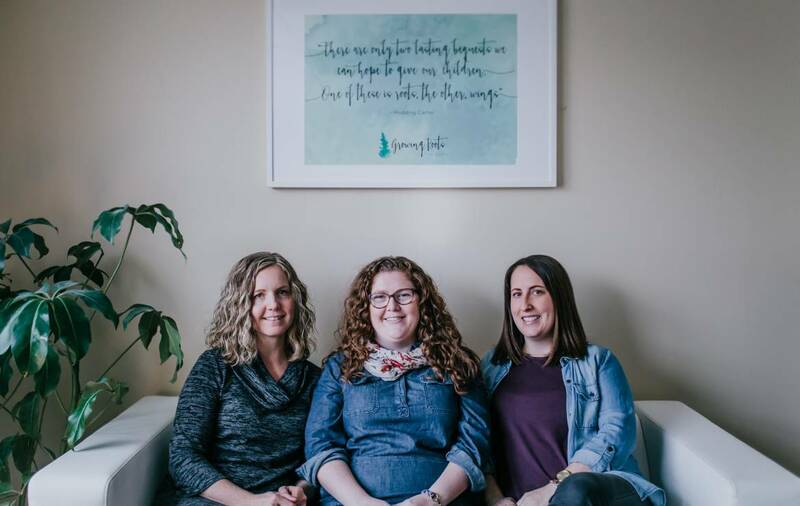 Through the Giving Children Hope program offered through Manitoba Families in Transition, she has experience in providing therapeutic support to children who are coping with ongoing parental conflict as a result of separation. Kara is also a mom to a toddler and a sometimes behaved golden doodle. Kara enjoys a good DIY project and is our resident power tool user. She is passionate about family and the simple things in life. We look forward to meeting you and your families. 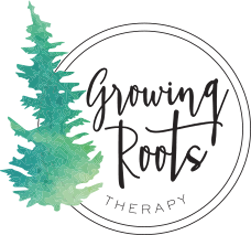 We are so passionate about helping children and families live their best lives and now as a team of three, we are presented with even more opportunities, knowledge and passion.